1440PCs. Contact me freely if you can't reach it. 2. 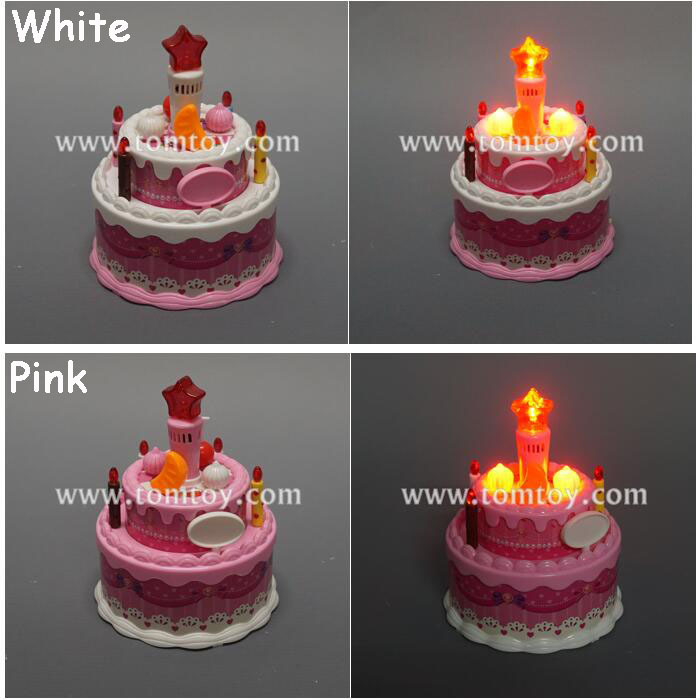 Flip switch to "ON", and Push Down the star on the top of cake to activate the lights with "Happy Birthday" song. 3. 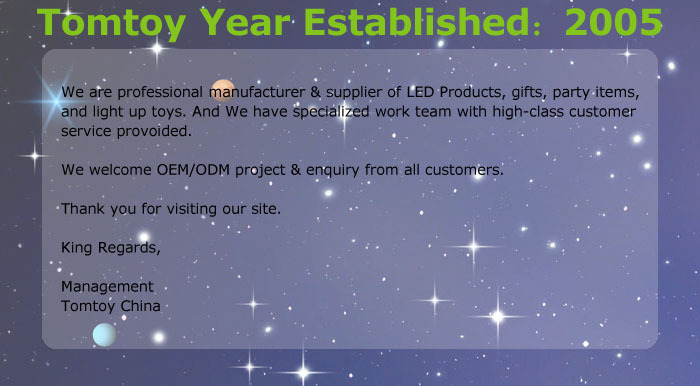 SPECIAL: blow the star, the light will be off, the song stopped, you can hear people clapped and screamed with joy. 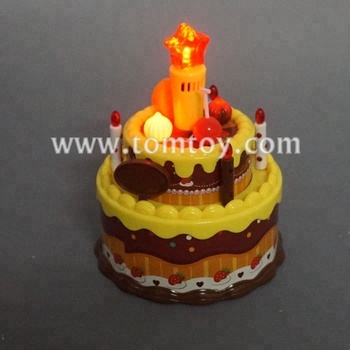 4.This light up birthday cake is sure to get a laugh from anyone who's celebrating the passage of time. 5.2pcs AA batteries are included and installed. 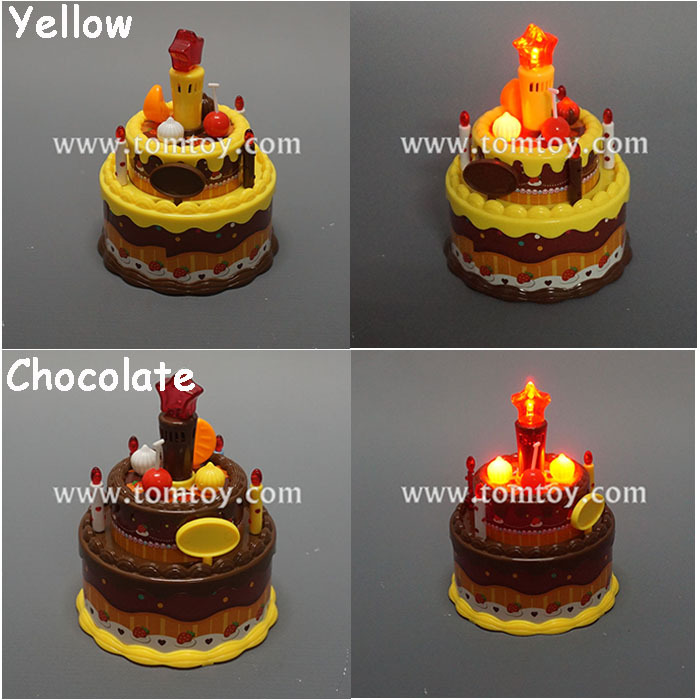 1440PCS.Contact me freely if you can't reach it.